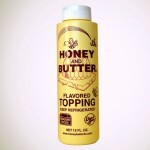 Treasure Foods makes and sells delicious honey and butter in three flavors. 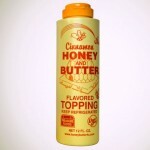 Our honey and butter products are a great addition to lots of foods, and they are perfect in recipes for sweetness and flavor. 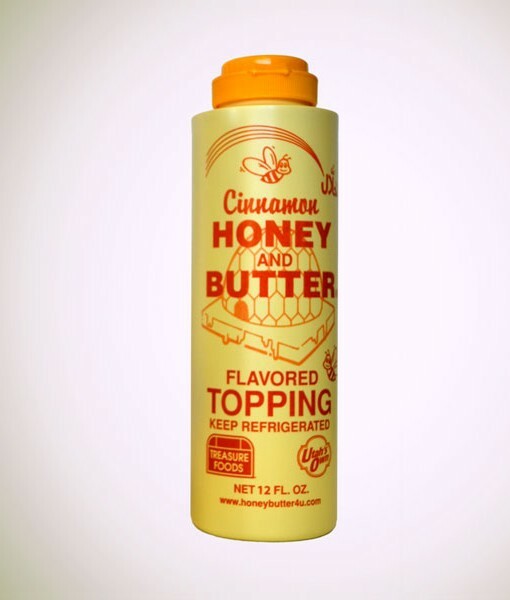 Our Cinnamon Honey and Butter is like Christmas in a bottle. It’s wonderful on oatmeal and other warm, traditional foods like scones and pancakes. 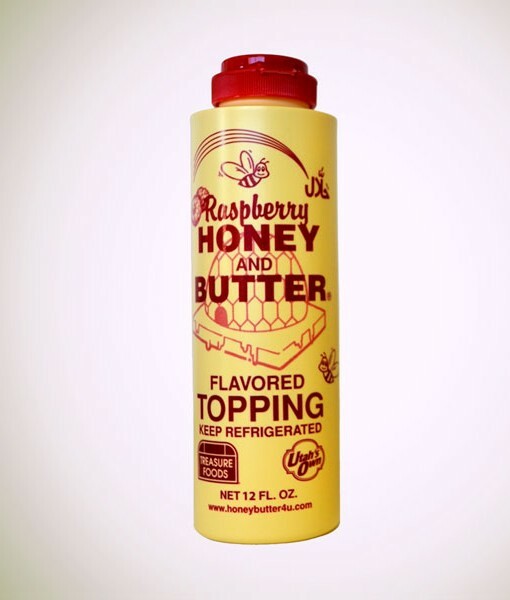 Our New Raspberry Honey and butter is the unofficial flavor of summer. It’s so good on crepes and is a tasty addition to homemade raspberry vinaigrette dressing. 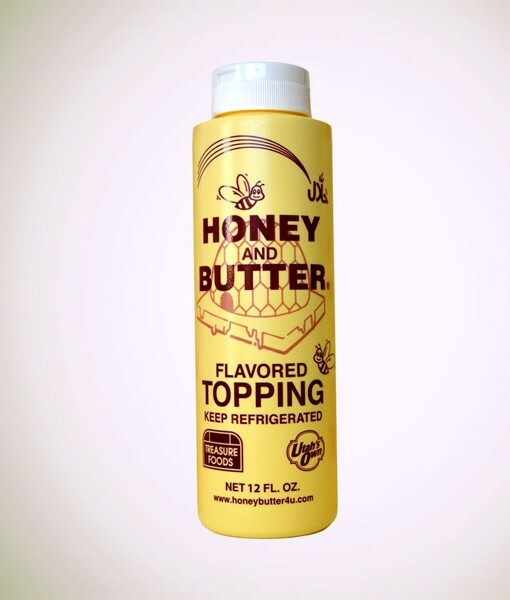 Nothing says home-cooked goodness like our Original Honey and Butter. 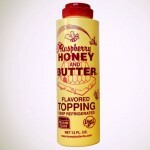 We think it’s the perfect partner to hot, homemade corn bread. It’s available by the case, the bottle, or the cute little packet so you can take it anywhere. We are proudly Utah owned and operated. There’s no better place to make delicious honey products than the Beehive State. Treasure Foods products are sold in grocery stores and used by restaurants throughout Utah. This entry was posted in Food and tagged butter, Honey, honey butter on April 25, 2017 .